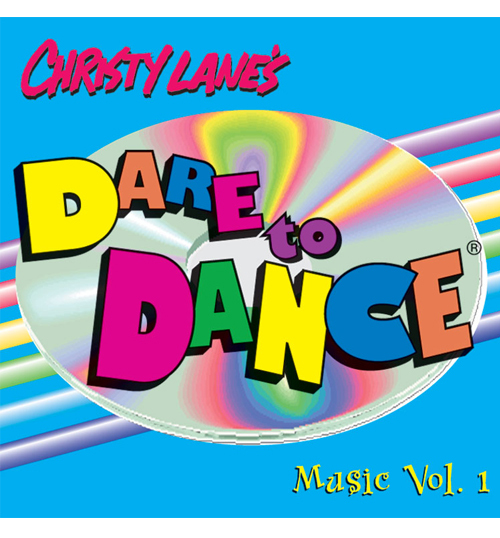 A great selection of dance music that rocks, jams and inspires you to dance! 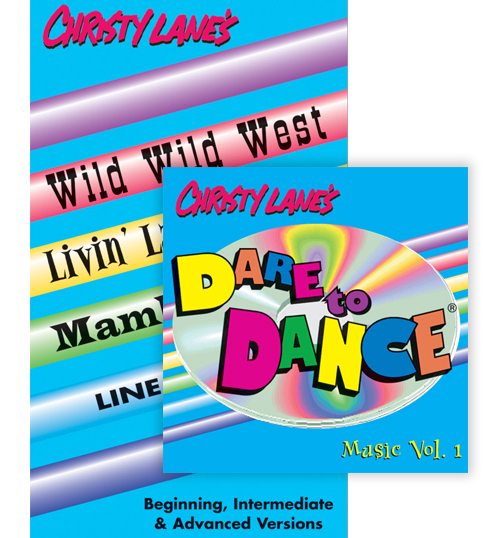 Designed by Christy Lane along with California DJ Michael Capitanelli, this CD is perfect for dance instructors and aerobic teachers. 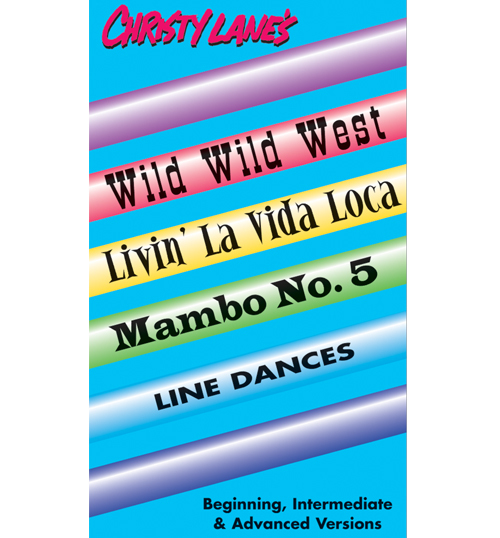 The lyrics have been replaced with dance energy beats and plenty of space for you to speak over or be the singer! 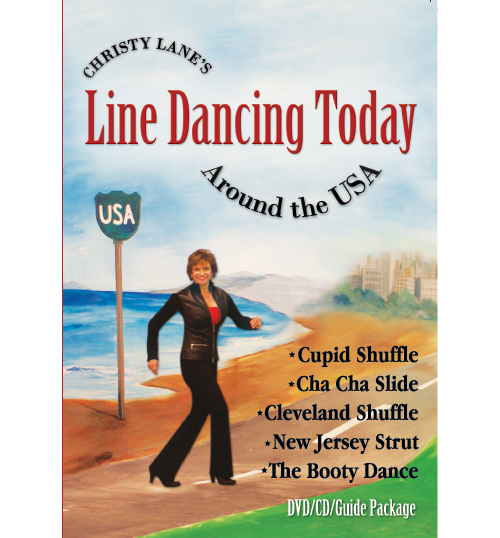 The Dance Section includes the complete songs and the Workout Section is mixed together nonstop to enhance your exercise workout.